So we’ve all been allotted some more free coin, albeit this time ‘experimental’ coin… just for a laugh… a bit of fun… to see what happens. Planning on HODLing? Dumping? Mining for more? Whoa there Charley-boy, hold on to your horses. Before you get all excited, there are a few things you should know. Ummm… I’d love to, but to be honest there are a few things that I should also know. In fact, it isn’t entirely clear who knows anything. I can tell you what we don’t know. Jack Liao, CEO of LightingAsic (a mining equipment manufacturer) announced that he was working on the fork, but he’s not going to be working alone.The suggested purpose was to re-democratize the mining process and make it preferable to mine with a GPU than an ASIC. So he wants to undermine his customer base? Really? Okay, so even if many of us (myself included) did know what it was going to look like, it wouldn’t mean a lot to us. But exchanges and service providers have not been provided with adequate code for testing and auditing purposes.Many of them are not committing to provide services for bitcoin gold for exactly this reason, including Bittrex and Coinbase. The website says it has been, but with no source code to review, who knows?. They have called for bounty hunter developers to help implement it (three days before the fork), but many are calling scam. Of course, many always do, so this isn’t necessarily something to concern us.What should concern us is replay protection not being implemented for launch. This comes with the risk of transactions being applied across multiple chains. Think you’ve just dumped your bitcoin gold? Congratulations, you just sold all your bitcoin and bitcoin cash too! Sit and wait. It’s important to realize that the fork hasn’t actually happened yet. All we have had so far is the snapshot of the blockchain which the fork will start from. Added to this will be a private pre-mine of 100,000 BTG (8,000 blocks) for the developers before anyone else actually gets to start playing. You don’t have to wait long. The 1st November launch is less than a week away now. You already missed the chance to speculatively dump at $500… if you could have found an exchange to dump it on. The price is now at a much more manageable $125. That seems fair. If the launch goes smoothly, and the coin achieves what it sets out to then it could stabilize around that point and start to build momentum again. Sure, there’ll probably be another dip when the rest of the unwashed finally get a chance to dump, but why follow the crowd. You see, I’m not against Bitcoin Gold in principle. We just don’t know enough about it. Maybe the developers will dump their 100,000 and it will all collapse? But I think I’ll give it a chance. We got the coin for free, so there’s no need to get greedy. Sit out the storm. It’s not the first one we’ll weather and we already know that it won’t be the last one this year. 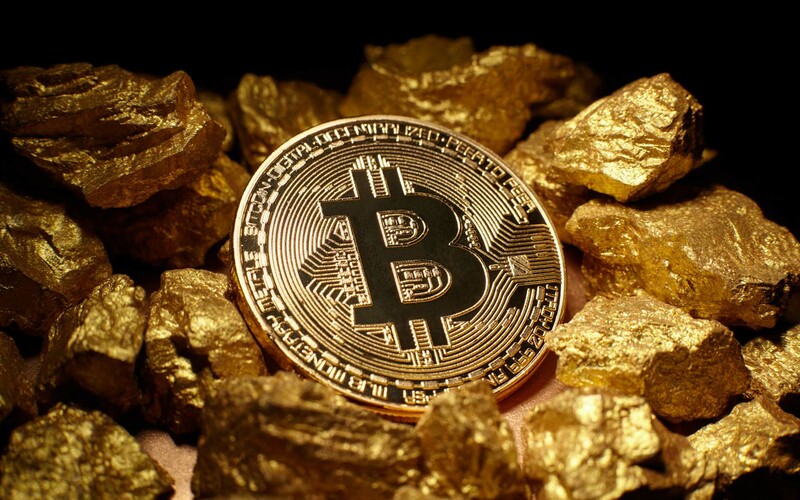 What do you think of Bitcoin Gold? Have you been able to claim your BTG yet or are you waiting until the dust settles? Let us know in the comments below.